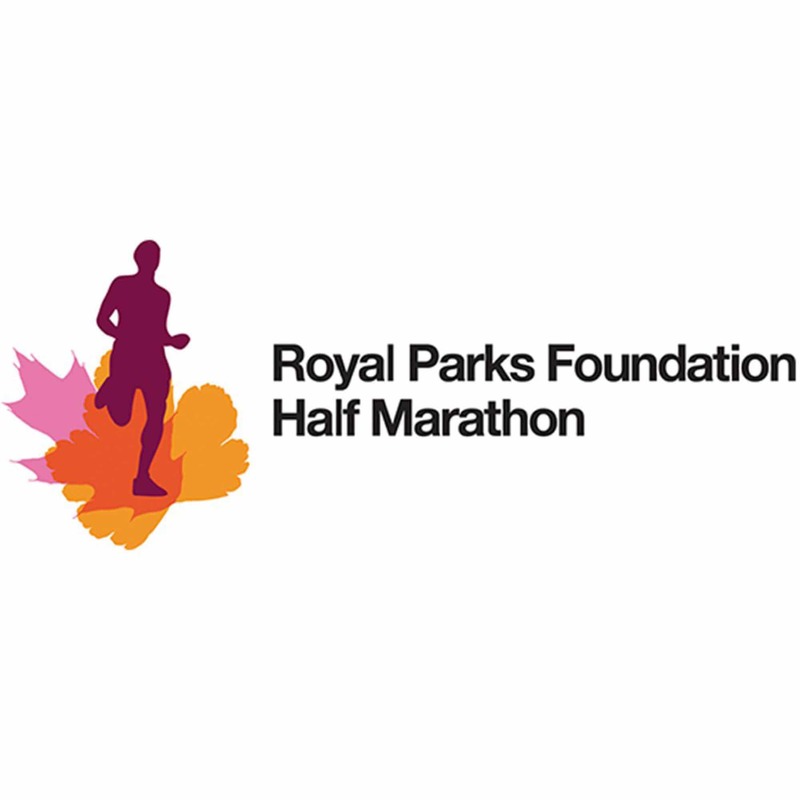 This stunning central London Half Marathon, takes in some of the capital’s world-famous landmarks on closed roads, and four of London’s eight Royal Parks – Hyde Park, The Green Park, St James’s Park and Kensington Gardens. Retina UK has ten places for this iconic and picturesque half marathon. No registration fee is required when you sign up. You just need to commit to raising a minimum of £500 for Retina UK. To apply, please fill in the form below. A member of the fundraising team will then be in touch to confirm your place. Back to the Retina UK Challenge Events page. Do you have a guide runner? £400 (80% of the minimum fundraising target) must be raised and received by Retina UK by the date of the event (13th October 2019) with the remaining amount raised no later than eight weeks afterwards (8th December 2019). Any outstanding target must be met by you (the runner). An invoice will be sent by Retina UK for the outstanding balance one week after the deadline. You must be 17 before the date of the Marathon. All runners take part at their own risk and must ensure they have adequate insurance. A marathon is a strenuous activity and the decision to run one should not be taken lightly. If you are not a regular runner you should seek professional advice about your fitness and training requirements.